FREE LOW CARB RECIPES COOKBOOK! Sign up to get a FREE low carb recipes e-book, plus get access to subscriber exclusives! Thank you! Check your email for a confirmation link. 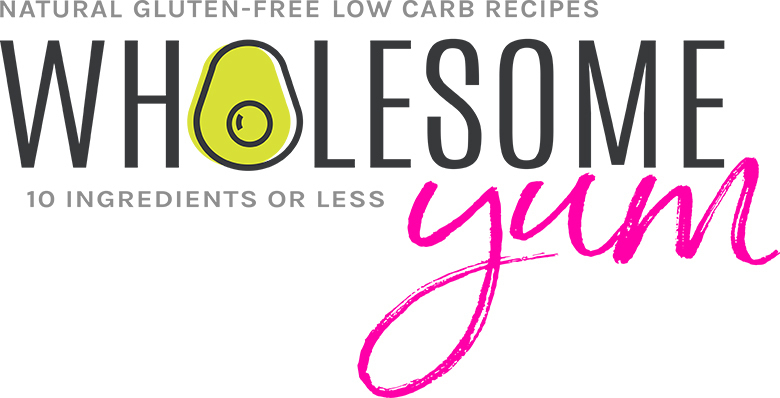 Add hello@wholesomeyum.com to your email contacts so that you don't miss it. Once you confirm, you'll receive a link to access the Members Area (with your free downloads)! © Copyright 2019 Wholesome Yum. All rights reserved.